The Roman Catholic church has worked hard to keep the general public from fully understanding the ‘pre-flood’ civilization in human history. The pre-flood world is one of mystery and seems to have been edited out of history in order to fit within Biblical ideologies; a strategy used to keep the human race from interacting with Alien races. So, does The Vatican control history? Anyone who does research can see that history has been overwritten by powerful forces, evidence that come in the form of artifacts and scholarly articles have been hidden or destroyed. Why? Churches were built over pagan sites in order to conquer civilizations and cover up pre-flood remains. The narrative has been propagated. We are lead to believe that humans were all once Neanderthals, then evolved into our current human state. But evidence suggests otherwise. Why would the Catholic church go so far in order to orchestrate such a cover up? Maybe because the pre-flood civilization was seeded by an alien species. 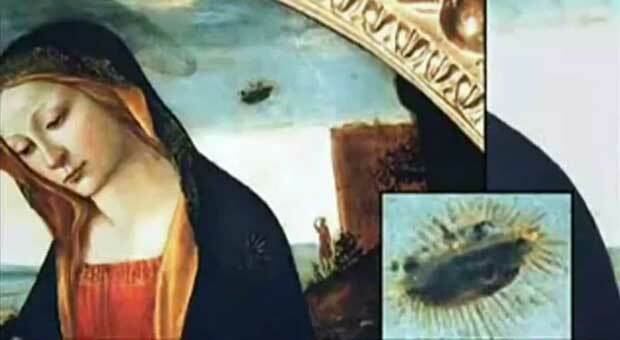 Disclose.tv reports: These aliens seeded the early human populations to bring them to where we are today—although the flood wiped away much of this evidence. If the general public knew about this prior civilization, there would be no control over the population. Furthermore, the pagan sites that many churches were built over served as portals for these aliens to travel back and forth between Earth and their areas of the universe. 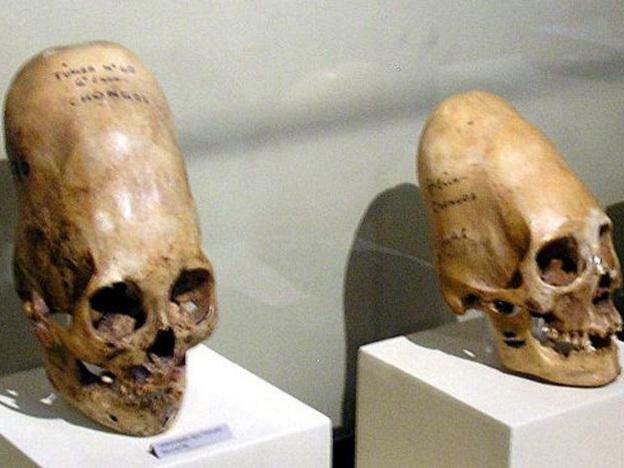 Some evidence of this lies both in the remains of giants and those with other genetic deformities. Why would the Catholic church go so far in order to orchestrate such a cover up? These abnormalities were due to the intermingling of non-human species with humans. The flood attempted to wipe the slate clean of all of these abnormalities but did not fully do the job. 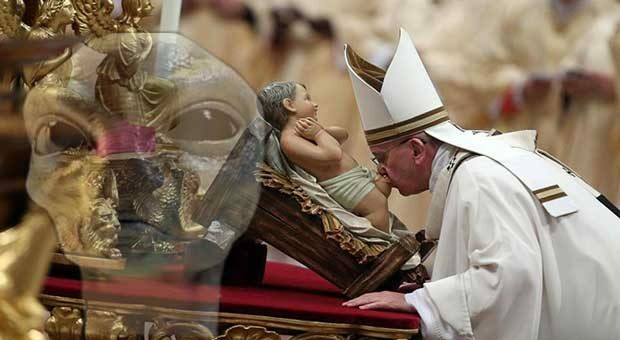 Therefore, the Vatican had to come in with the ideologies of the Bible and attempt to cover up the rest of the evidence. It is truly fascinating to see some of this massive cover up exposed as curious researchers dig up more and more evidence of this great civilization.